I just love my 3x3" Mini Accordion Books! I've offered them for a while, but thought I would share a little bit about them for those of you who have never seen them before! 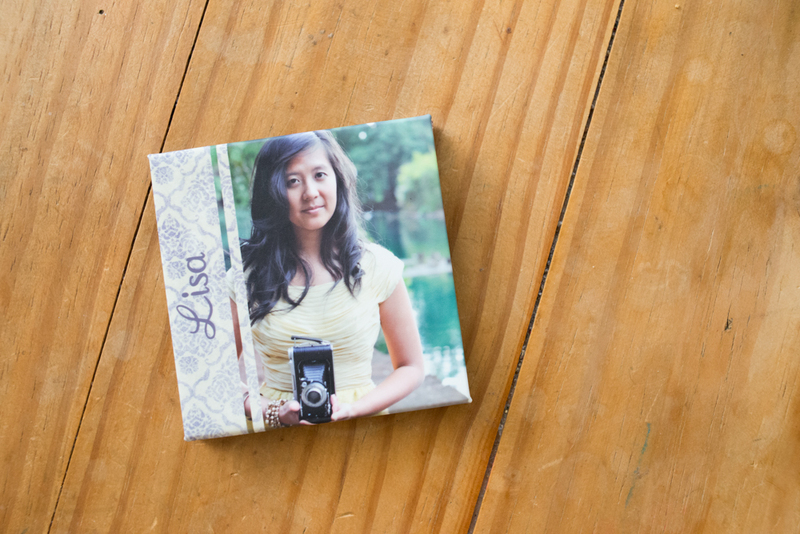 These little keepsakes are a great way to show off photos from your session, but not only that, they're also great little gifts for friends and family! 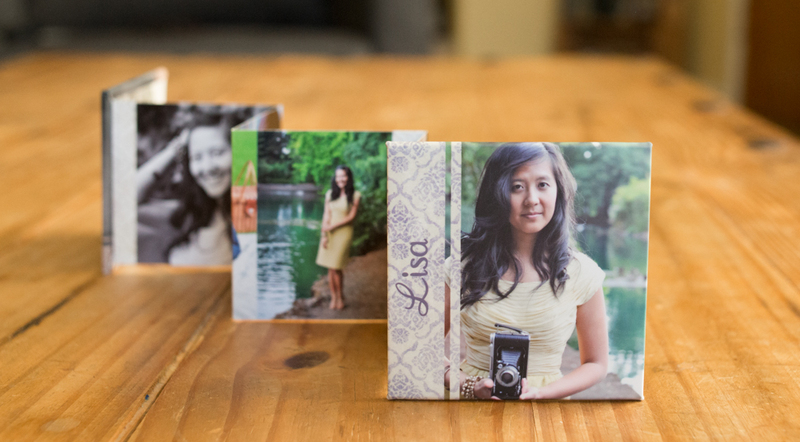 Mini Accordion Books have ten 3x3" folded panels filled with pictures from your session, as well as two photo-wrapped covers containing a magnetic closure to keep them shut when not in use. These books are small and compact, making them much easier to carry around than something larger like an album. They also come with a frosted case (not pictured) so they can easily be carried around in your pocket or purse without getting damaged and always be on hand when you want to show off your favorite images from a session! Next time someone asks to see pictures of your kids, instead of pulling out a dated and bent picture from your wallet, impress friends with a Mini Accordion Book filled with beautiful images from your session. You'll love the look on their faces, wishing they had one too!